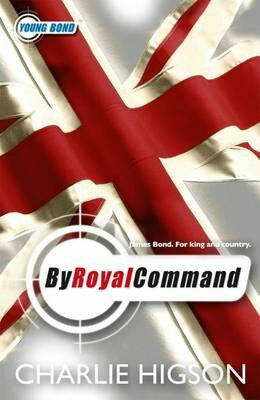 This isn’t much news since I thought it was obvious, but the YoungBondDossier has confirmed with Disney Publishing that By Royal Command is indeed coming to the United States in 2010. This year the US gets reprints of SilverFin and Blood Fever, a paperback first edition of Double or Die and the hardcover first edition of Hurricane Gold. Good year overall for Young Bond in the States. By Royal Command gets published in paperback in the UK on May 28th.